What is in today's culture that makes a man? How does our culture understand masculinity? 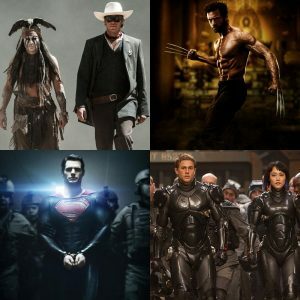 How is it portrayed in the increase of Comic Book hero and Action films? Is it accurate? Overzealous? Absurd? All the above? Host Jennie Spohr, Dr. Jeff Keuss, Jeffrey Overstreet, and Dr. Christine Chaney dig into the action films that shape our understanding of Masculinity.